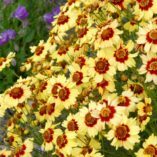 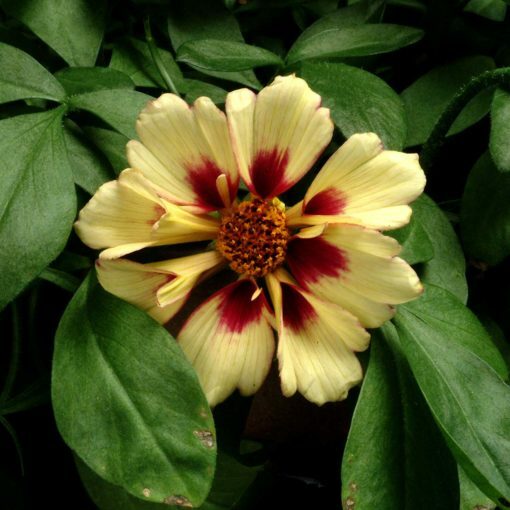 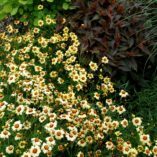 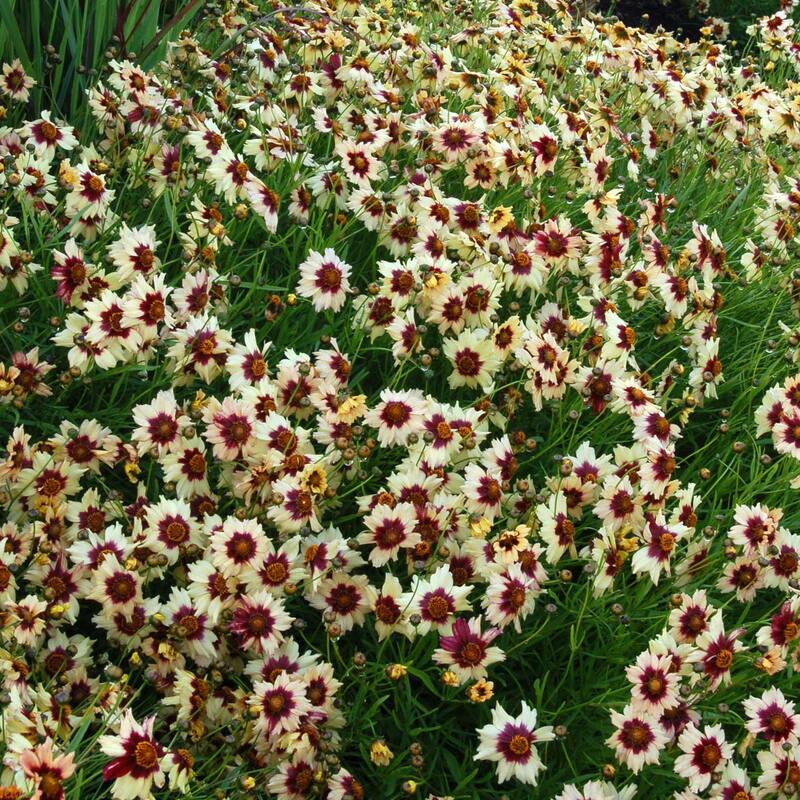 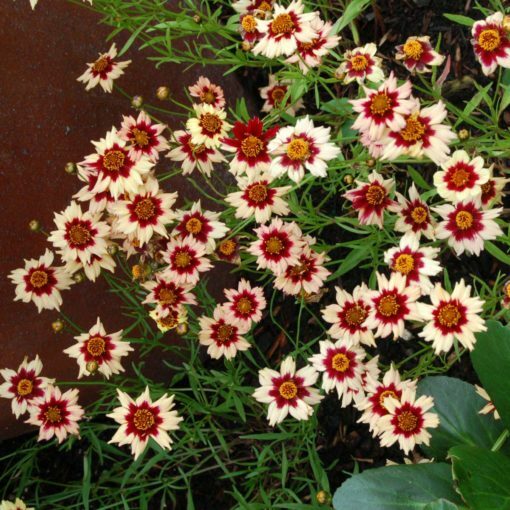 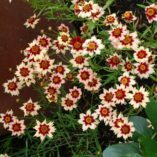 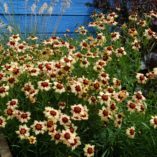 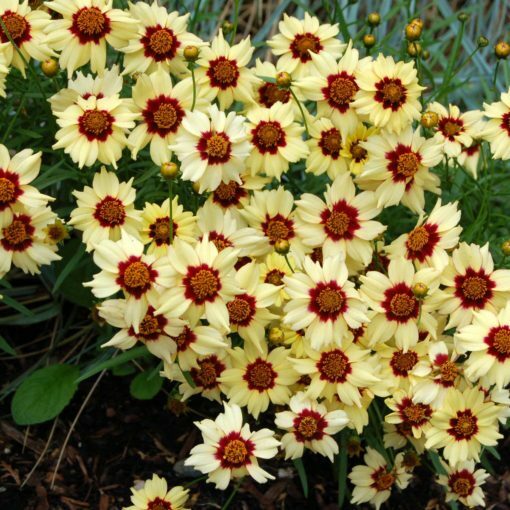 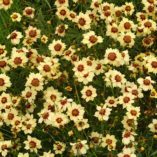 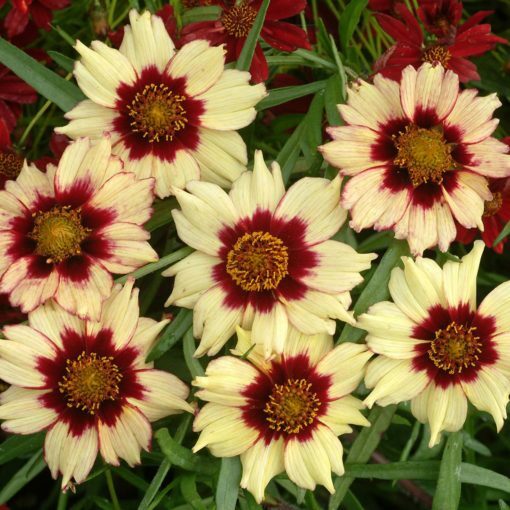 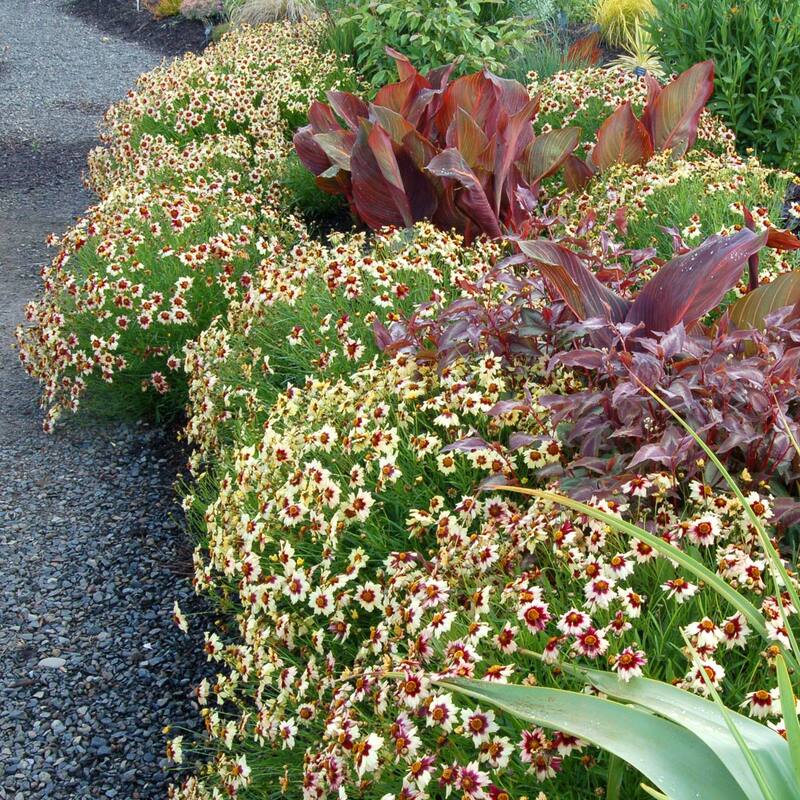 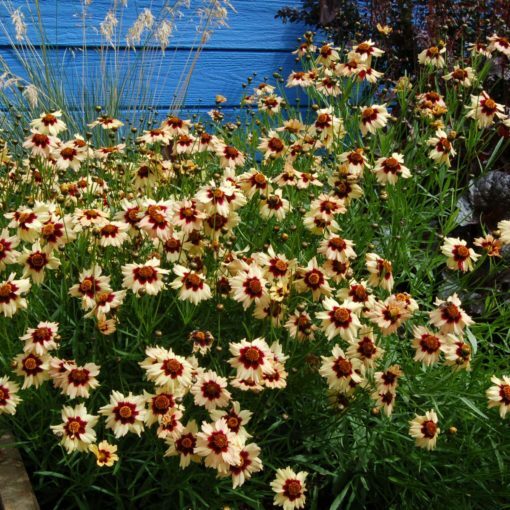 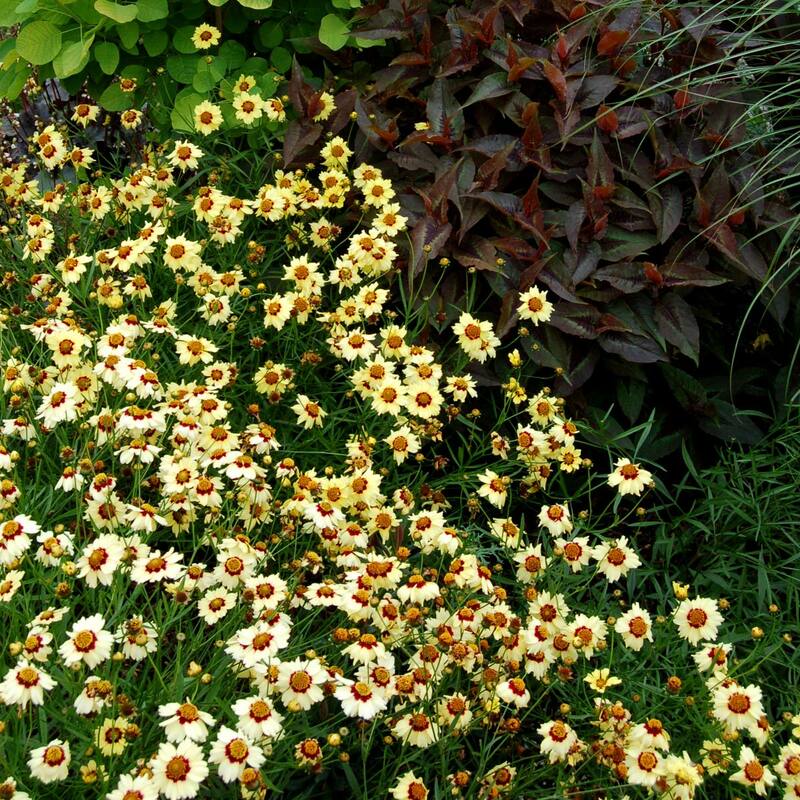 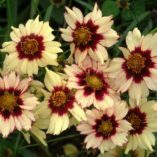 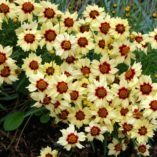 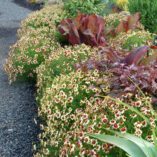 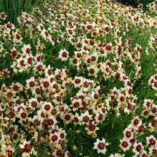 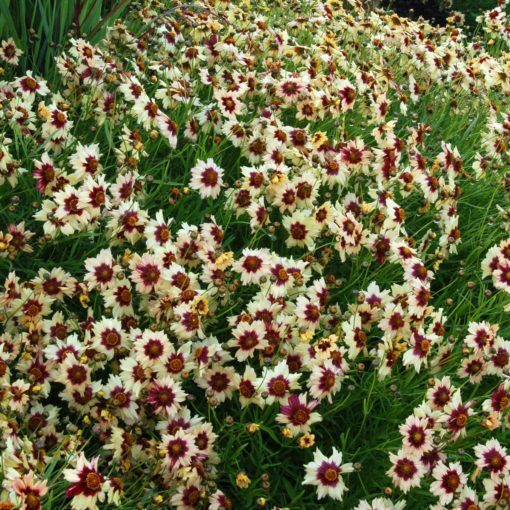 Coreopsis ‘Autumn Blush’ | TERRA NOVA® Nurseries, Inc. 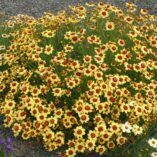 This hardy hybrid out of C. auriculata 'Nana' begins flowering in the late spring with 2″ strawberry-eyed, butter-yellow flowers. 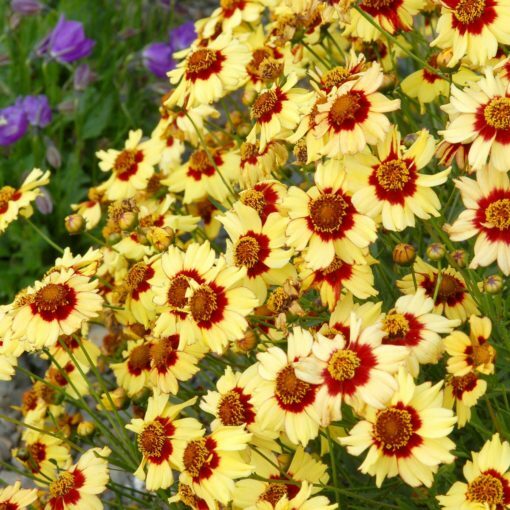 Flowers form a mid-height canopy of color, which changes as the season progresses. 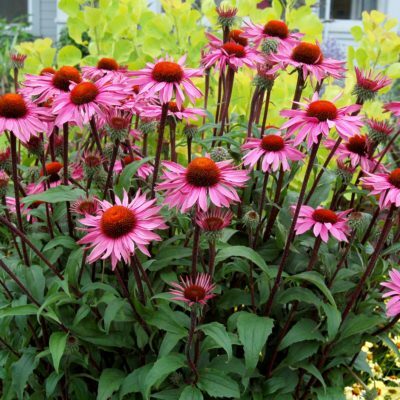 Cooler temperatures of fall tint the flowers a strawberry pink. 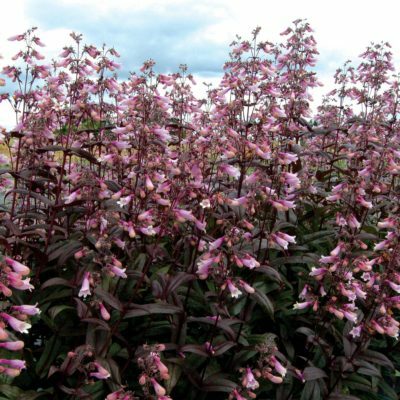 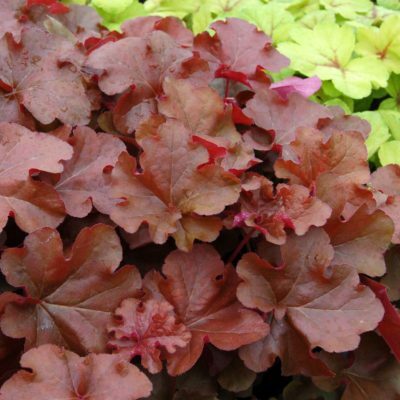 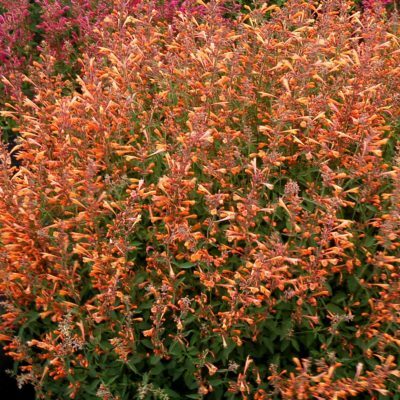 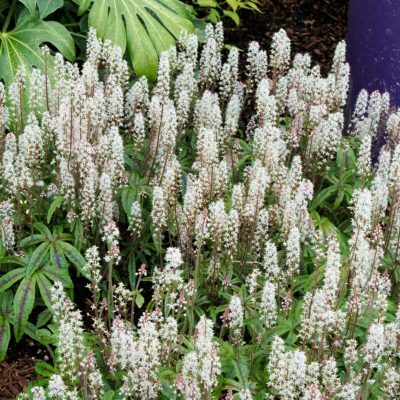 Continuous flower production and vigorous growth have made 'Autumn Blush' destined to become one of American gardeners' favorite plants. 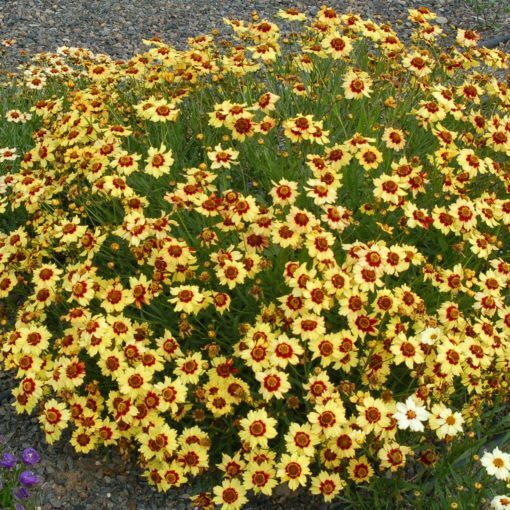 24" / 32" / 26"
It is the first hardy Coreopsis with this flower color. 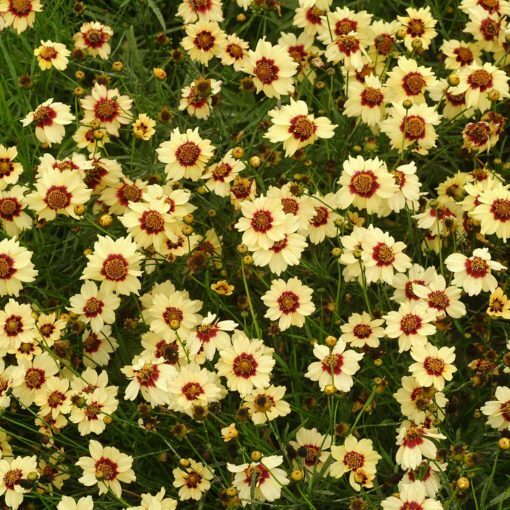 It is more compact than C. 'Red Shift'.